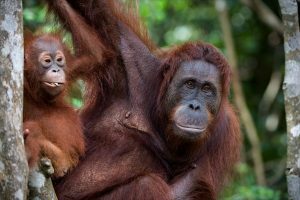 A relaxing tour that combines the modern and multi-cultural city of Kuala Lumpur and the beautiful Langkawi Island. Langkawi island is one of most popular holiday destination in Malaysia renowned for its beautiful beaches, world- class infrastructure, mangroves rich in flora and fauna, ultra-cheap duty-free shopping and fascinating legends. 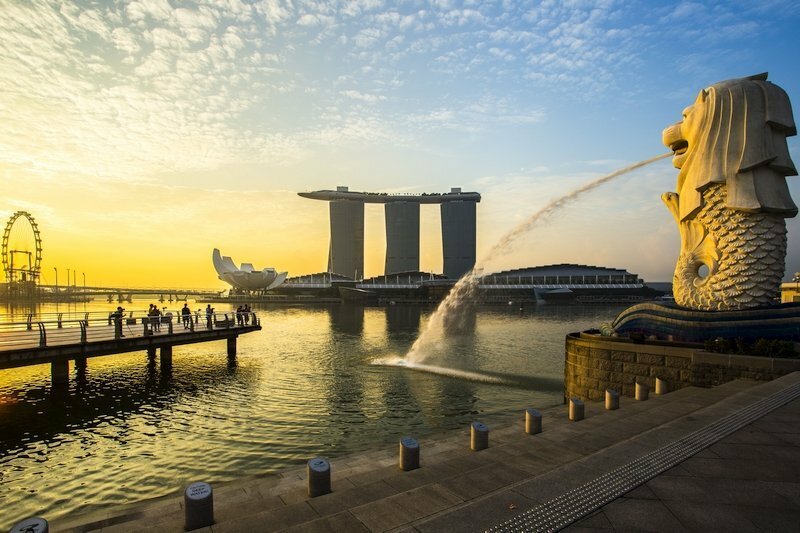 This tour will surely ease your stress and will give you that refreshing feeling you’ve been looking for. Upon arrival in Kuala Lumpur, you will be met at the airport and transferred to your hotel. Late afternoon enjoy KL By Night Tour. Get a taste of Kuala Lumpur’s buzz nightlife and visit Chinatown, known to be the best place to pick-up a bargain – clothing, souvenirs and almost as-good-as-genuine designer items. For a taste of a different culture, visit the city’s oldest Hindu temple, adorned with an intricate carving roof, depicting the many gods of the Hindu religion. Proceed to a charming local restaurant for a delightful dinner with cultural performances, showcasing Asia’s rich cultural heritage. Today you will be taken on a full day sightseeing of Kuala Lumpur. 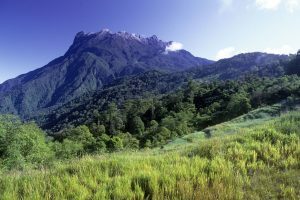 First, you will explore Kuala Lumpur’s Countryside. 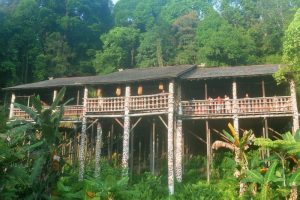 The fringes of the city of Kuala Lumpur are abounding with cottages, industries and nature reserve. See how beautiful pewter products are manufactured at the world’s famous Royal Selangor factory. Then, observe how local batik is made. 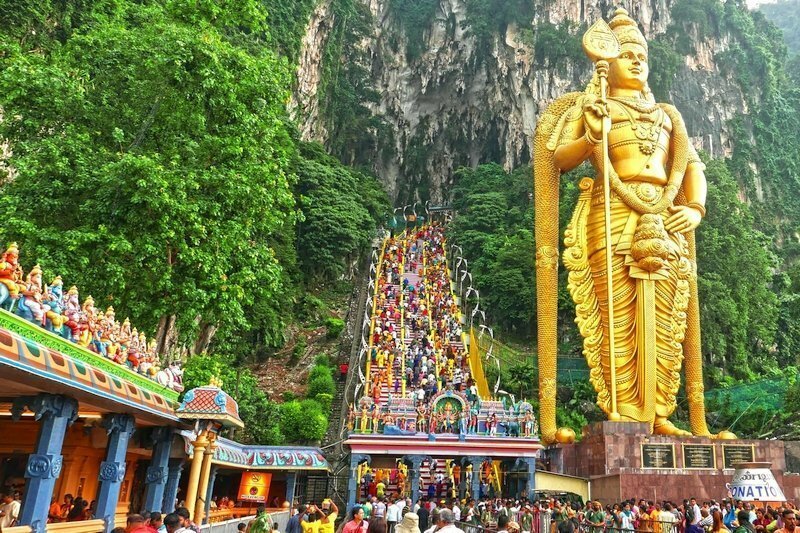 Finally, visit the Batu Caves, the famous site of the annual Thaipusam festival (in January/February) where almost a million devotees congregate. The 272-setps climb leads you to the top of a natural limestone cavern which houses a sacred Hindu shrine. After Batu Caves proceed to Kuala Lumpur city tour. Discover the old and new, starting from where the city began, which is the confluence of two rivers. The visit includes the King’s Palace, the National Museum, the National Monument and the superb buildings at the Independence Square as well as the Moorish-style railway station. Observe the contrast between historical architecture and modern skyscrapers in an abundant setting of greenery. 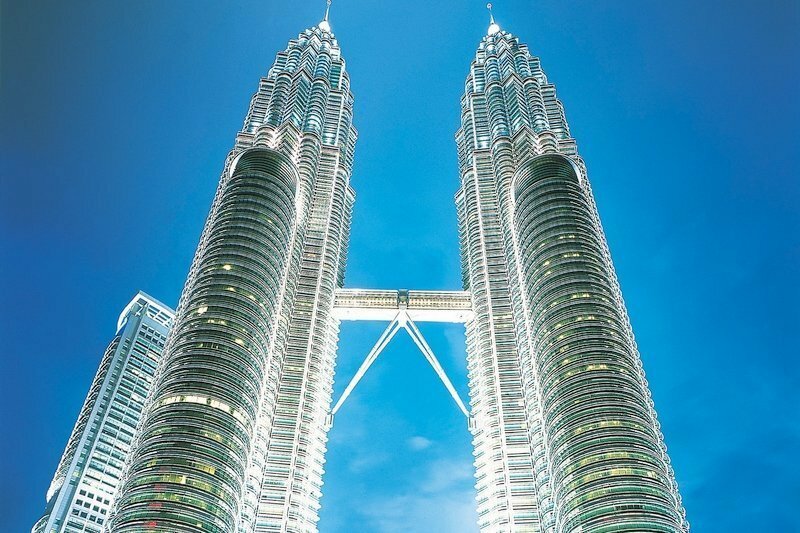 You will also get to visit a local handicraft centre and a photo stop at the magnificent Petronas Twin Towers. 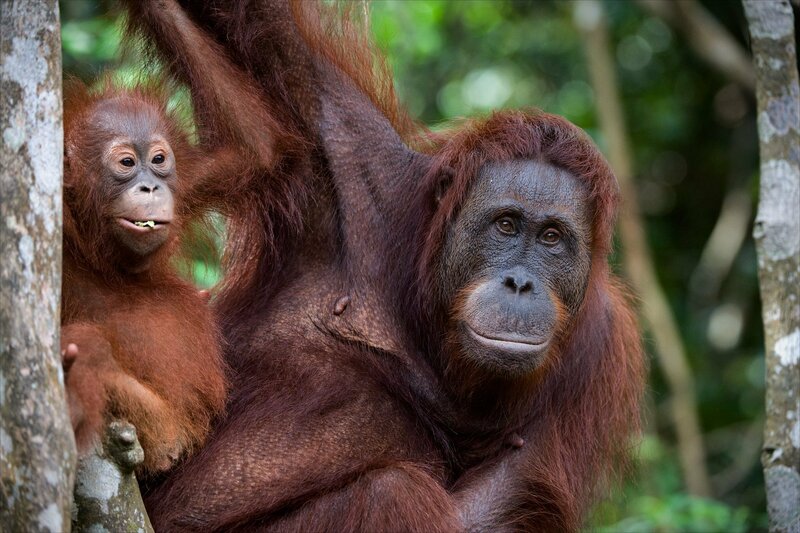 You will be transferred to the airport for a morning flight to Langkawi. On arrival, you will be taken to the crocodile farm and Langkawi cable car. Gain an insight into how crocodile farming contributes to conservation during your visit to Langkawi crocodile farm, home to more than 2000 crocodiles and alligators. Don’t miss the exciting show at 2.45pm – an awesome display of a daring physical interaction with these fearsome creatures by the farm’s professional handlers is a must-see for everyone. Later, enjoy a thrilling ride on a cable car as it whisks you to an altitude of more than 2,000 feet, landing atop Machincang mountain. 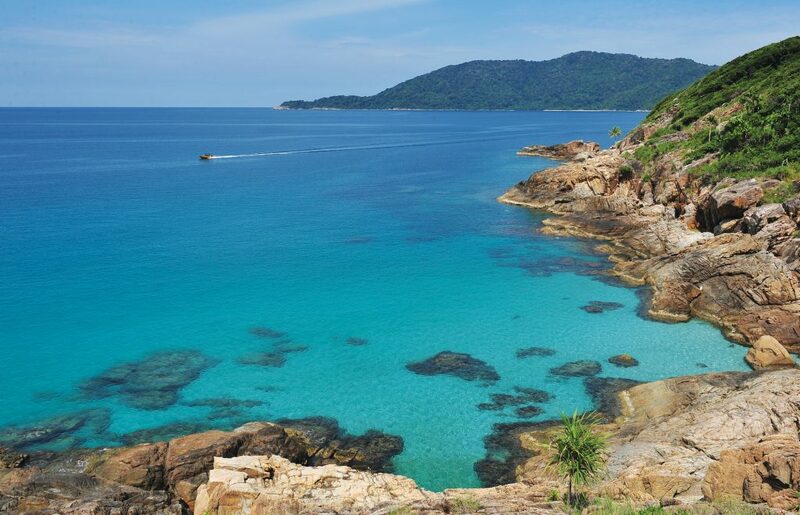 Gaze at the astounding view of the surrounding islands and the coast of southern Thailand that a clear day affords. 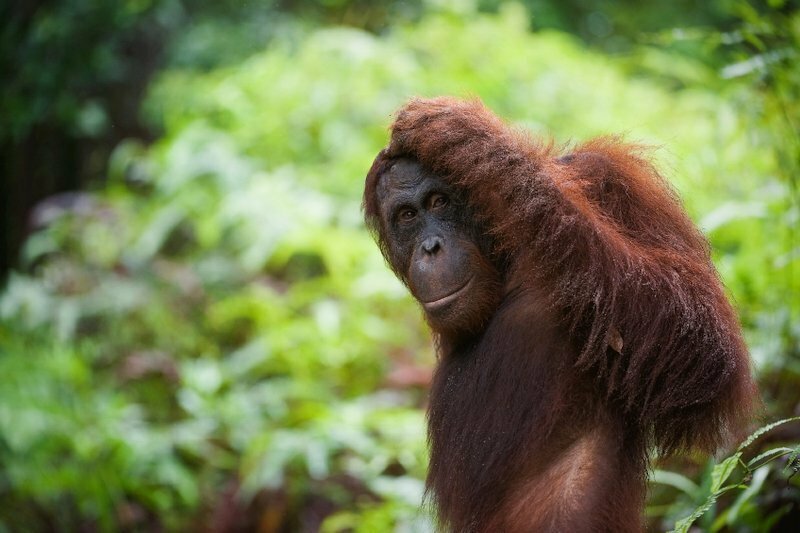 Embrace the opportunity to explore the forest canopy up close with access to a specially designed suspension bridge. After the tour transfer to your hotel. 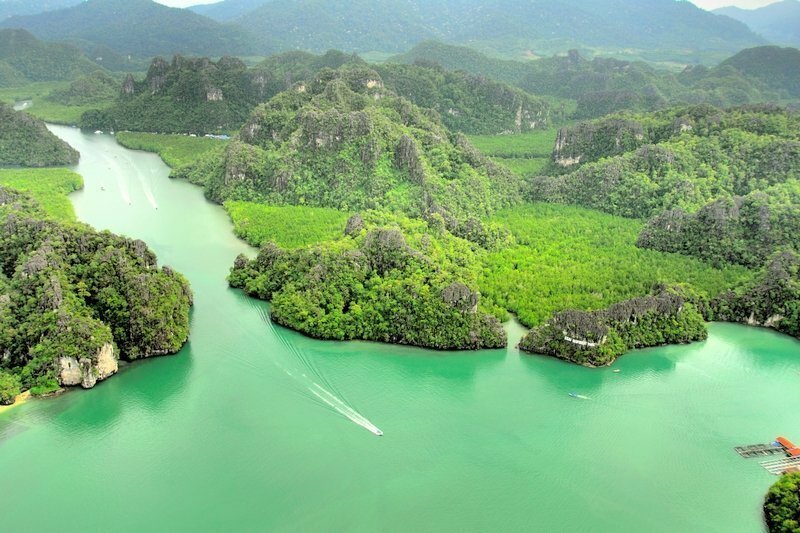 After breakfast depart for an exhilarating river cruise through the stunning north-eastern coastline of Langkawi with a superb opportunity to explore the mysterious mangrove forest and its ecological functions. The mangrove forest seems to be an endless green and silent world, but it is rich in wildlife and you will have the chance to spot the animals that live in this well-protected environment. The area is also blessed with soaring cliffs covered with wild plants and surrounded by majestic backdrops of huge limestone outcrops. The limestone, weathered and eroded by air and water, creating wonderful rock formations, secluded lagoons, and caves occupied by stalagmites and stalactites. Spanning an area of approximately 100 square kilometers, this area has been gazetted as Kilim Geoforest Park, one of the UNESCO World Heritage sites. This is an excellent area for seeing many birds, particularly eagles, in their natural habitats. 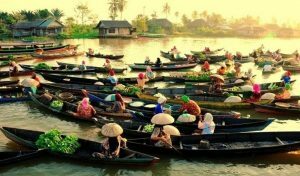 The tour will also visit a fish farm and Gua Kelawar (Cave of Bats). 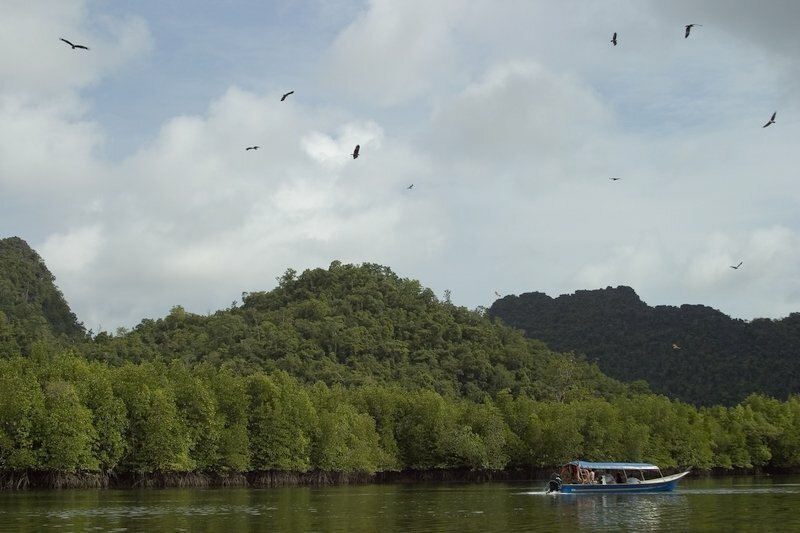 Take a trip out to the Pulau Payar Marine Park, situated 19 nautical miles south of Langkawi. 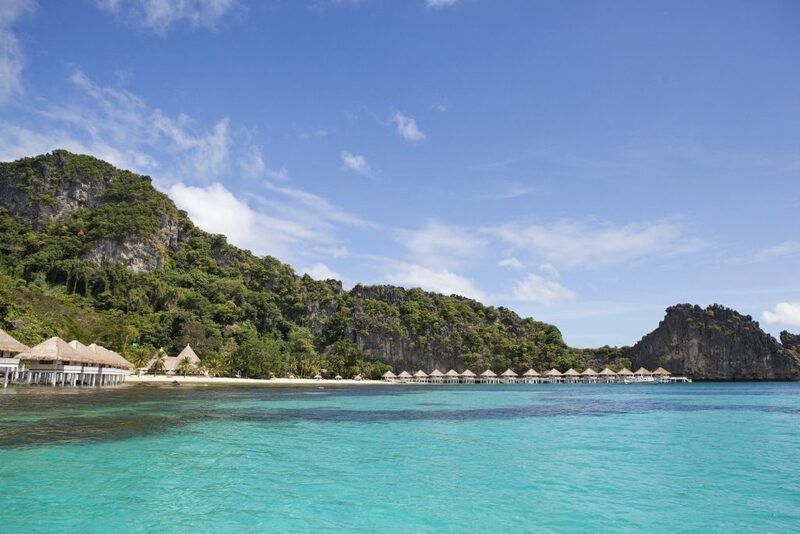 This marine park is made up of a number of smaller islands with pretty coral reefs and colourful marine life. The main island, Pulau Payar is best known for its calm and clear waters which are great for those who wish to try snorkeling (gear is provided) whilst the rest of the islands make for perfect diving* exploration. 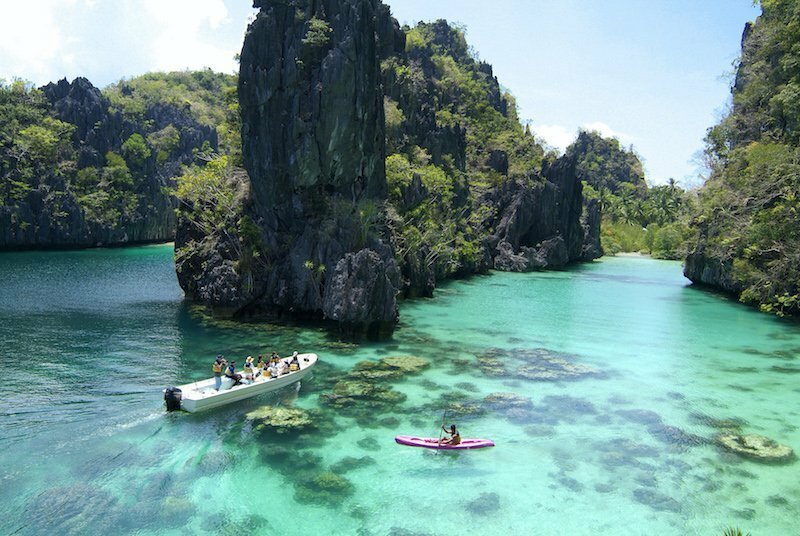 By the beach, you can look forward to thrilling encounters with neon-coloured coral fish as they playfully swim between your ankles close to shore. Backed by low-lying hill and boasting a tranquil ambiance, the island is also an excellent place to unwind amidst stunning scenery. 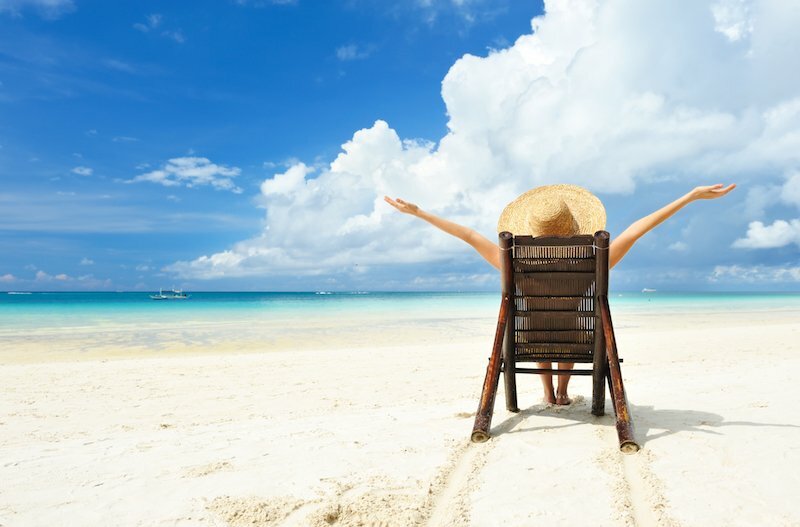 If you ever get tired having fun on the water, simply lie down on the warm sand and soak up a relaxed atmosphere. Breakfast at the hotel and check-out before noon. 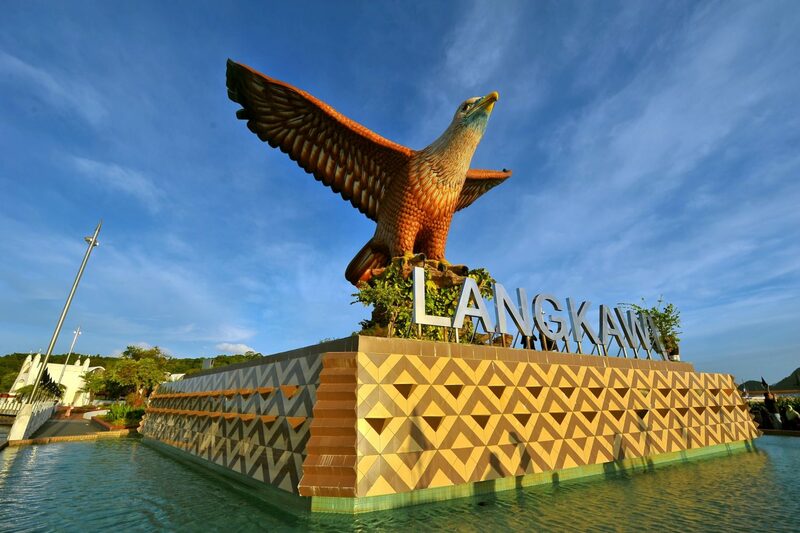 Transfer to Langkawi airport for your flight to your next destination.